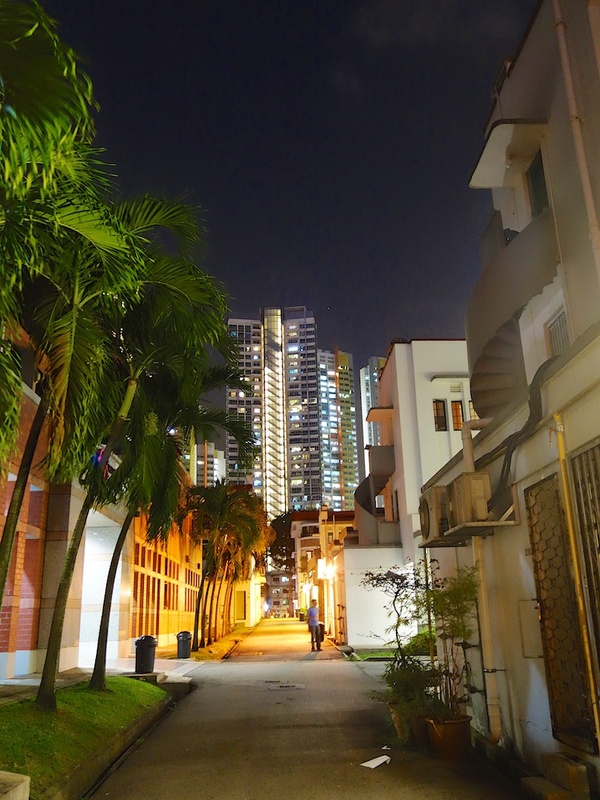 Tiong Bahru, a Singapore heartland with a very rich and interesting history and development from her Colonial days and was part of Singapore’s pre-independence to her modern cosmopolitan hub of Old and New Singapore today. 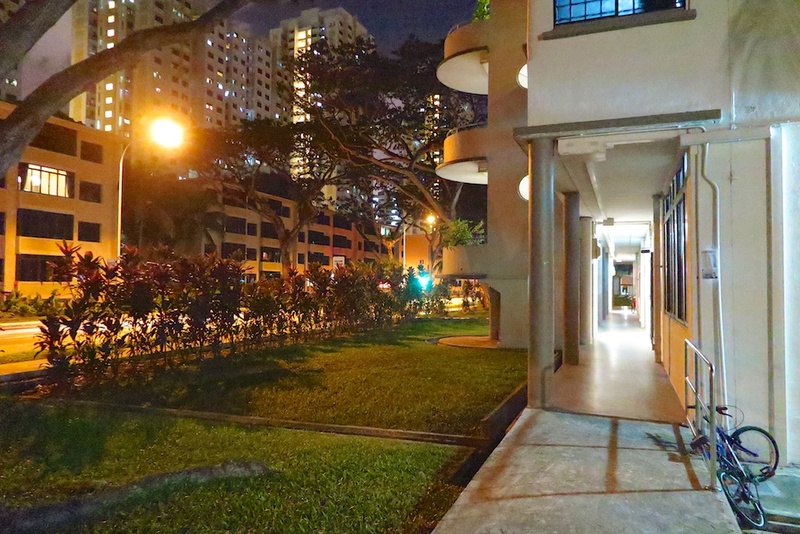 I remembered Tiong Bahru estate from my secondary school days when we would drop by the area, visiting friends and eating at Tiong Bahru hawker centre when it was just a single storey compound. National Heritage Board has a extensive and informative write up on Tiong Bahru, do visit the site! You can also find the Tiong Bahru Heritage Trail that you can download as a pdf file and you can start to explore Tiong Bahru estate! Tiong Bahru also came into international limelight with a short film titled “Civic Life: Tiong Bahru”! 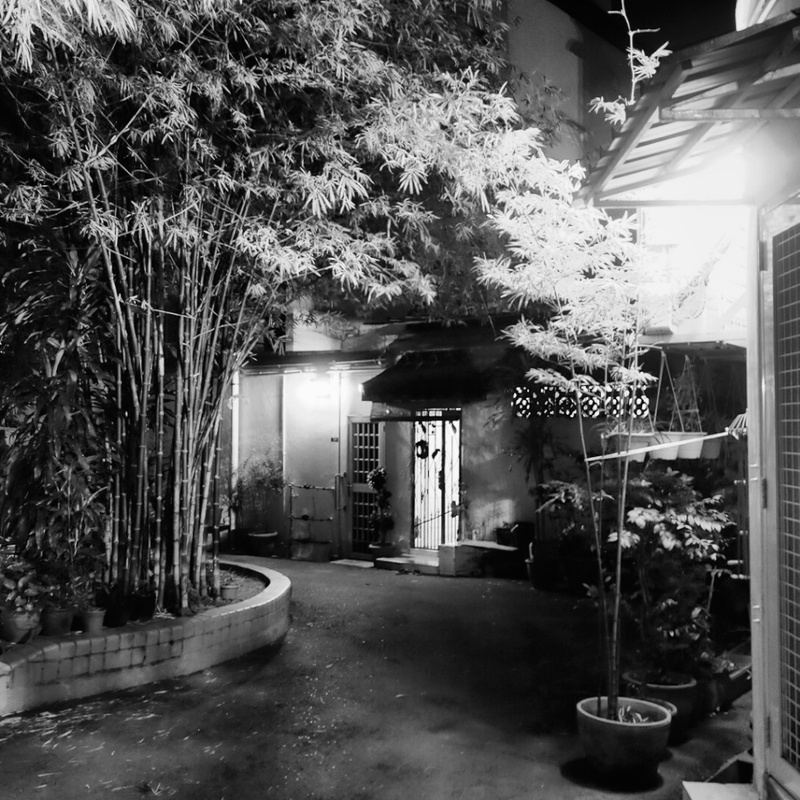 Over the years, I explored, photographed and documented the Old and New Tiong Bahru estate. New and modern eateries started establishing their businesses in the estate, transforming them into a hippy estate with a mix of the Old and New. Some traditional businesses such as the old provision shop decided to call it a day and a modern eatery took over the space. Such changes are inevitable considering the relentless fast pace of modernisation, economic growth, changes and retirements. I want to confess that I was disappointed with myself that I wasn’t able to photograph and shared about the traditional trades and businesses when they were still around. Today, while many of the SIT flats in Tiong Bahru remained as it is, Tiong Bahru Market and hawker centre was revamped and transformed into a 3 storey building, with the market on the first floor, food stalls on the second floor and car park on the third floor. Tiong Bahru hawker centre has some of my favourite local Singapore and part of my exploration and documentation, the local Singapore hawker food forms part of my sharing too! Not too long ago, during September 2013, there was an event Happiness Served, it was about celebrating and recognising great service experiences for everyone involved – the service staff, the business owners and you. Happiness Served took place in Tiong Bahru estate and we had a fun time exploring the New sector of Tiong Bahru Estate. Across the road from the SIT flats, the old HDB flats across the SIT flats were gone and replaced with newer and higher HDB flats. 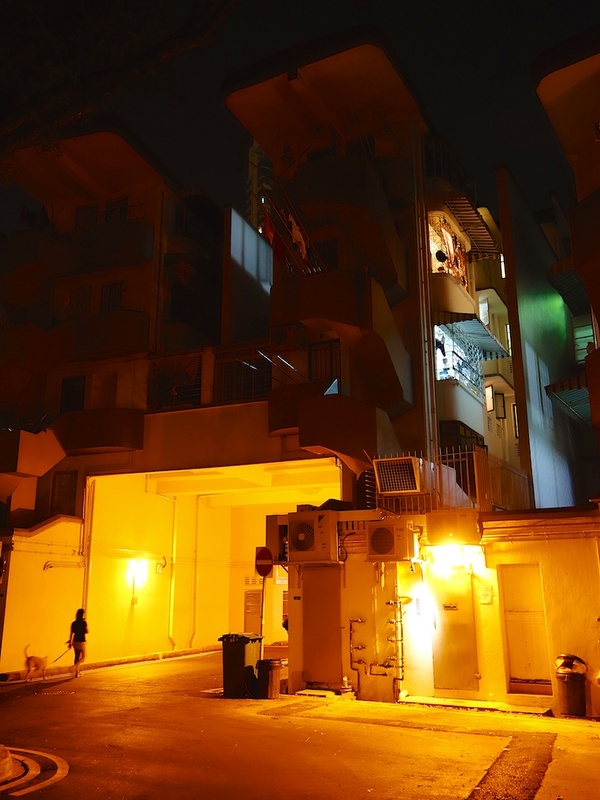 I used to recall that some of the older HDB flats were 4 stories high and only a few of the older generation HDB flats were left behind for memories sake. I was reviewing a number of cameras recently during the past year and I took the various review cameras down to Tiong Bahru Estate for a walkabout inside this nostalgic Singapore heartland. What makes Tiong Bahru so special and unique? The interesting and unique SIT flats designs? 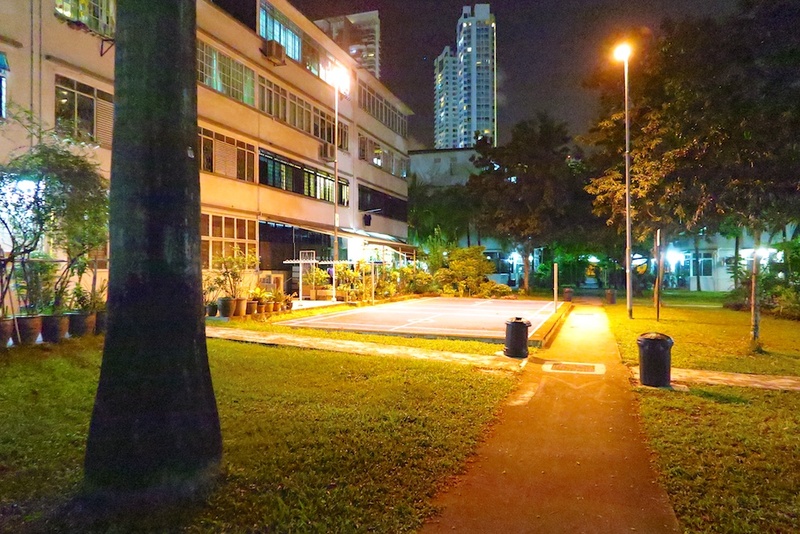 The history, heritage, culture and humble beginning of Tiong Bahru Estate? Or the traditional, local Singapore flavour hawker food or the modern eateries inside Tiong Bahru? Or Tiong Bahru Estate is in your heart and soul from your growing up years? Tiong Bahru Estate does have something that ties us to our Singapore’s history, heritage and culture. In her metamorphosis from the Old to the New, Modern and Future, Tiong Bahru Estate is a hub for the Old and New Singapore. Come explore with me the Old and New Tiong Bahru Estate through my photographs and stories! Oh, by the way, do you know there is an Air-Raid Shelter in the heart of Tiong Bahru Estate? i would like to contact jinghui regarding his post about the lan fang republic. above is my e mail address.